TELLICO LAKE REAL ESTATE - Call (800) 485-1290 for lake property tours! 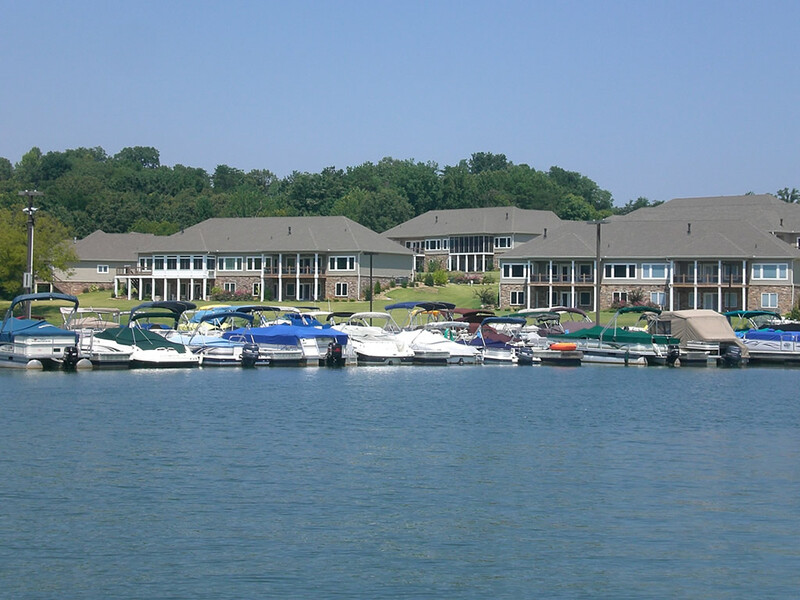 Find lakefront Townhomes and Condos for Sale on Tellico Lake. 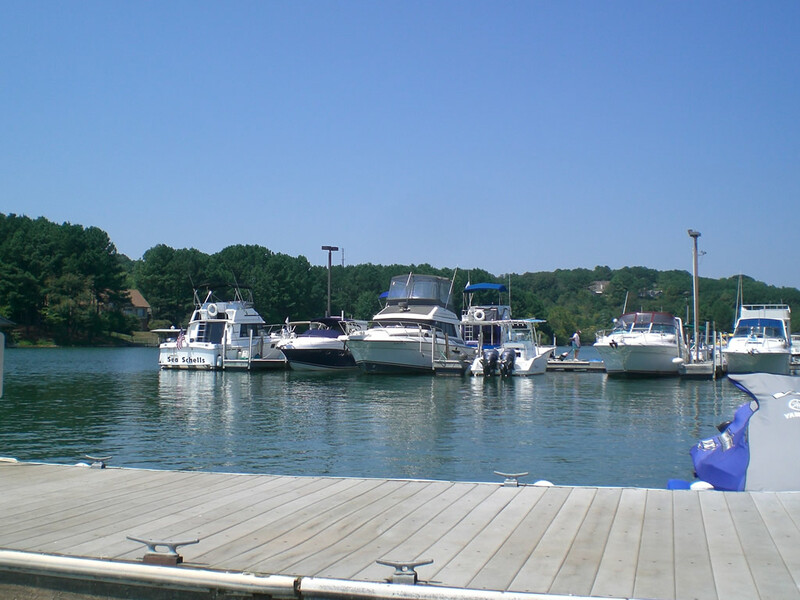 Search Real Estate property listings for waterfront townhomes at Tellico Village in Tennessee. Lakefront view of Chota Landing community boat dock on Tellico Lake. Enjoy easy access to the mountains and lake at your footsteps. 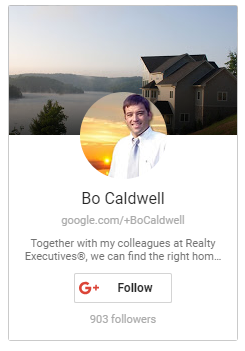 See lake property listings below for our featured inventory of Loudoun Lake Real Estate regarding lake homes, lots and lake condos for sale on Tellico Lake. Be sure to bookmark this page or check it regularly for updated lake property for sale at Loudoun Lake, Tennessee. Have a question or comment about Tellico Lake Real Estate regarding Lake Homes or Lake Lots? Find the affordable place to retire. Experience Golf & Lake Communities in Tennessee. Give us a call at (800) 485-1290 for lake property home tours!